As EMC engineers, we use many types of antennas – many broadband, these days. As a traveling EMC troubleshooter/consultant, I reply on small collapsible DIY antennas for troubleshooting, as described in an earlier blog posting. 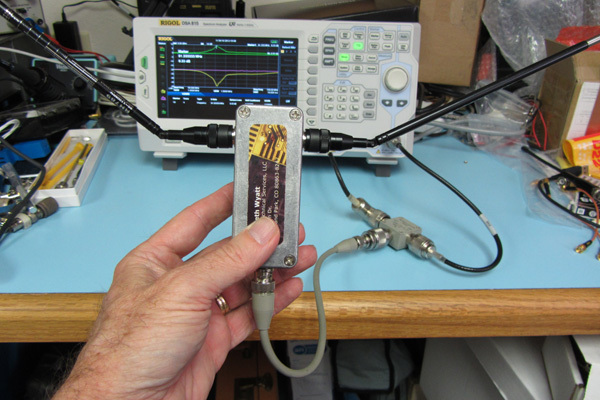 This entry was posted in EMC Measurements, Troubleshooting and tagged antennas, Spectrum Analyzer. Bookmark the permalink.